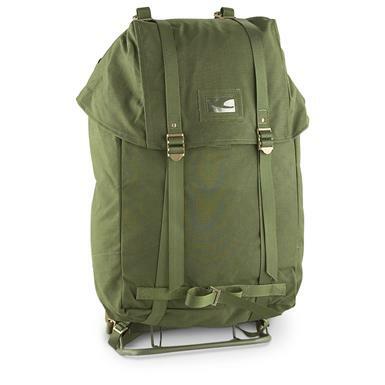 New Swedish Military 35L Backpack with Frame for a classic comfort carry! Body is approx. 13" x 6" x 20"h., frame is 12 1/2" x 4" x 23"h. 4 lbs., 12 ozs. Condition: brand new, never issued. 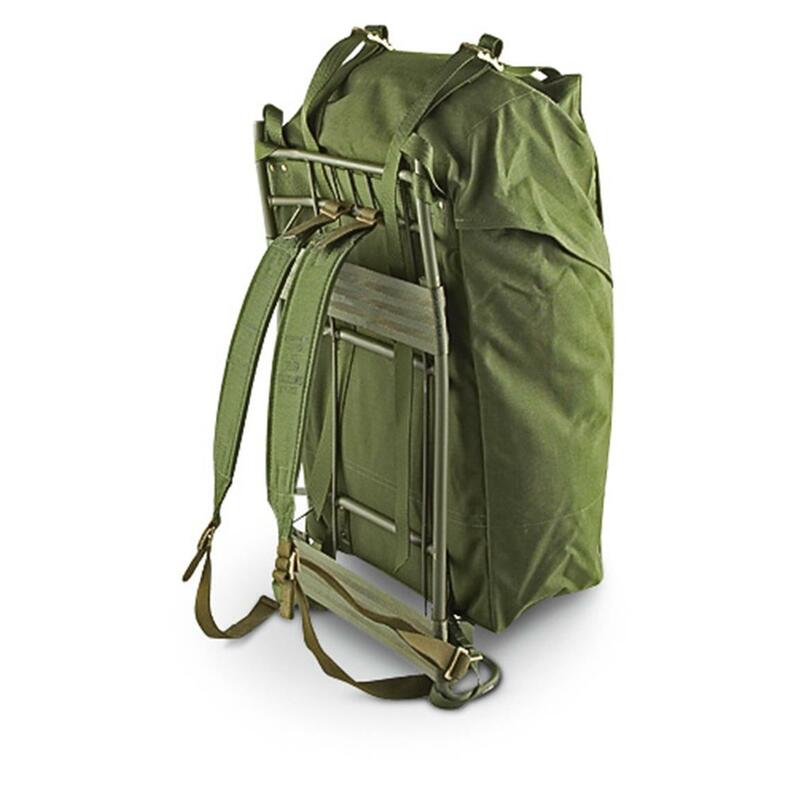 Packs may show signs of long term storage. Sorry, no choice. Grab this awesome surplus value now!